More than any of their peers in the early 2000s movement colloquially known as "screamo," Silverstein have managed to stay relevant. 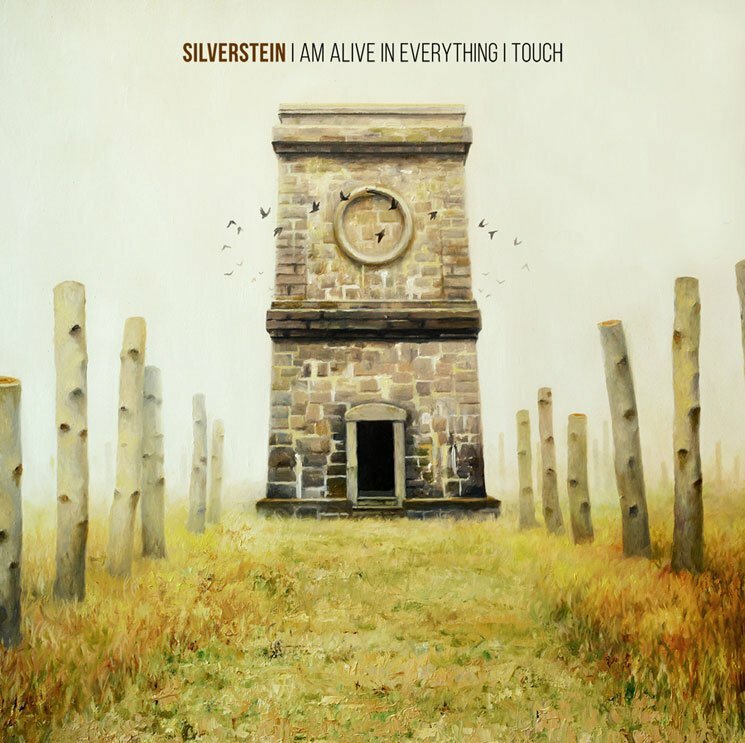 While the majority of the other scream/sing crews have either broken up or been relegated to playing anniversary tours, Silverstein have continued to release relevant material. Sure, they did a ten year anniversary tour for Discovering the Waterfront, but that trek was sandwiched between the Burlington band's best effort since that 2005 sophomore smash, 2013's This Is How the Wind Shifts, and this year's I Am Alive In Everything I Touch.